On March 8, Borealis, a leading provider of chemical and innovative plastics solutions, celebrates the groundbreaking of a new semi-commercial plant for catalysts in Linz, Austria. With a total investment of approximately EUR 75 million the company is further expanding its innovation capabilities in plastics. Catalysts are substances which change the reaction speed of a chemical reaction. 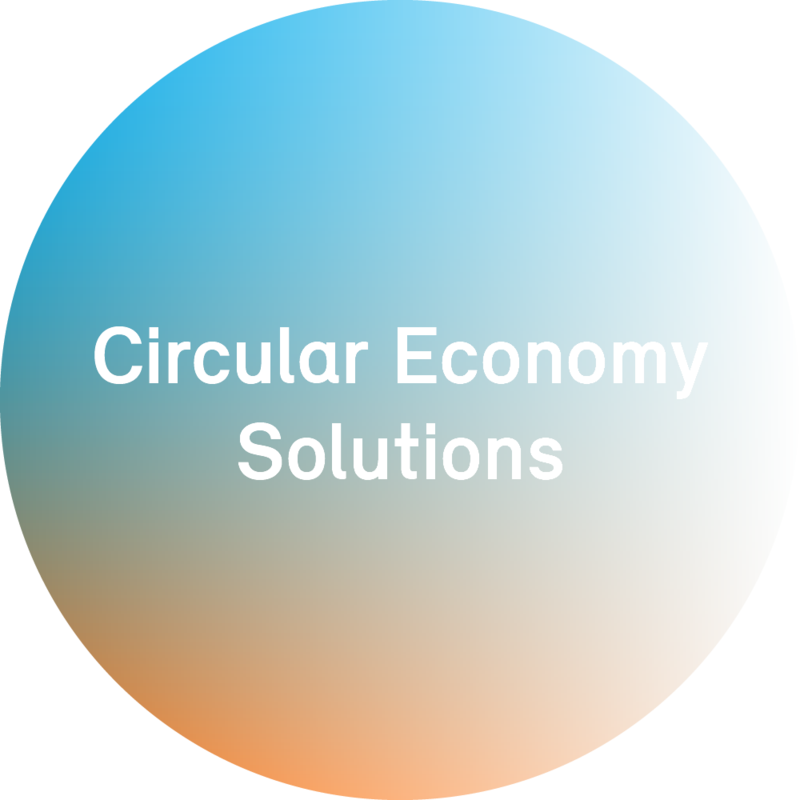 They play an important role in the development of value adding plastics solutions. Borealis owns a proprietary revolutionary catalyst technology which is protected by 47 international patents. Based on this technology the new plant will be used to develop new types of catalysts as well as improve processes for catalyst production. The plant will not only serve research purposes but will produce commercial batches for Borealis’ locations worldwide. Completion is scheduled for summer 2012. While Borealis is expanding its research capabilities in Linz, the Johannes Kepler University (JKU) Linz has also recently established a centre for catalyst and process technology. The institute is part of the newly created department for plastics engineering which is supported by Borealis and its shareholder OMV. Over 100 students have already enrolled in the internationally unique study programme. Ranked by employee figures, Linz is the largest site within the Borealis group. Approximately 1,200 employees are working in areas of research, development and marketing as well as in the production of melamine and fertilizer. In 2009, Borealis set a milestone in the development of the location with the inauguration of its international Innovation Headquarters. Borealis is also investing in the melamine and fertilizer businesses. Approximately EUR 145 million will be spent over the next three years to modernise and improve the profitability of the melamine and fertilizer production in Linz.